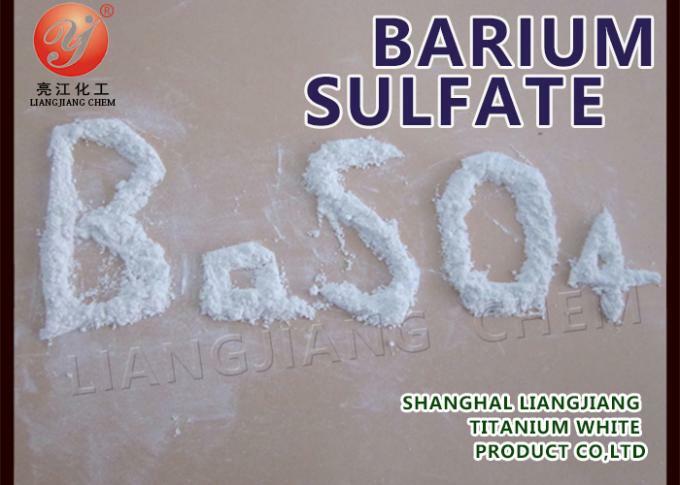 Liangjiang brand- barium sulfate precipitated, adopts the advanced chemical precipitation process domestically, physical performance is superior, the less mechanical impurities, the average fineness, white powder or paste, non-toxic, insoluble in water, soluble in fuming sulfuric acid, slightly soluble in boiling hydrochloric acid, stable chemical properties, reduction barium sulphate after heating with carbon. The color doesn’t change with the hydrogen sulfide or poisonous gas in the air. 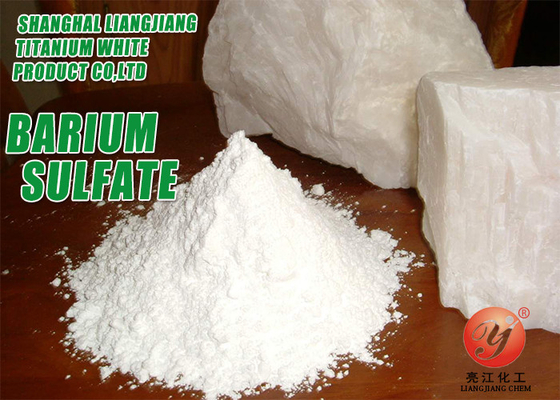 With the high grade in domestic similar products, it can absorbs x-rays, gamma rays, and give the high density, hardness and surface roughness for the materials, widely used in paintd, printing inkd, paints, plastics, rubbers, chips, friction plates, ceramics, glasses, electronics, cosmetics, etc. Marks: natural English or according to your requirements. T/T 30% down payment in advance with balance against the copy of B/L. Delivery Time: 10 day after receipt 30% down payment or relevant LC. Cas No.7727 43 7 white powder Precipitated Barium Sulfate for powder coatings, adopts the advanced chemical precipitation process domestically, physical performance is superior, high content, low oil absorption, high gloss, hiding power, good weatherability, and small particle size, narrow distribution, make the film thinner, good flowing for the coatings, strong refraction and so on. Not affected by system acid and alkaline. Mainly used in powder coatings , paints, inks, coatings and other industries. narrow distribution, make the film thinner, good flowing for the coatings, strong refraction and so on. 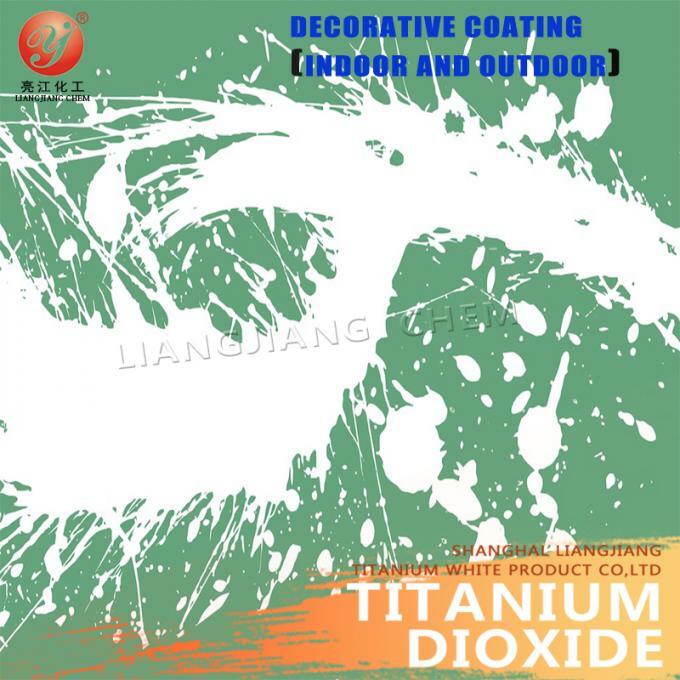 Powder coatings, paintings, inks,coatings and so on. Package: plastic woven bag inner plastic bag with net weight 25KG.500kg or 1000kg plastic bag or as customer’s request. This product, non-toxic harmless, white powder, prevent moisture in the process of transportation, storage should be placed in a cool, ventilated, dry place. Avoid breathing dust when processing, if contamination, can be cleaned with soap and water , concrete technology may refer to the corresponding material safety data. Two categories: Thermoplastic Powder Coatings and thermosetting powder coatings. Thermoplastic powder coatings is made up of thermoplastic resin, pigments, fillers, plasticizer and stabilizer and so on. 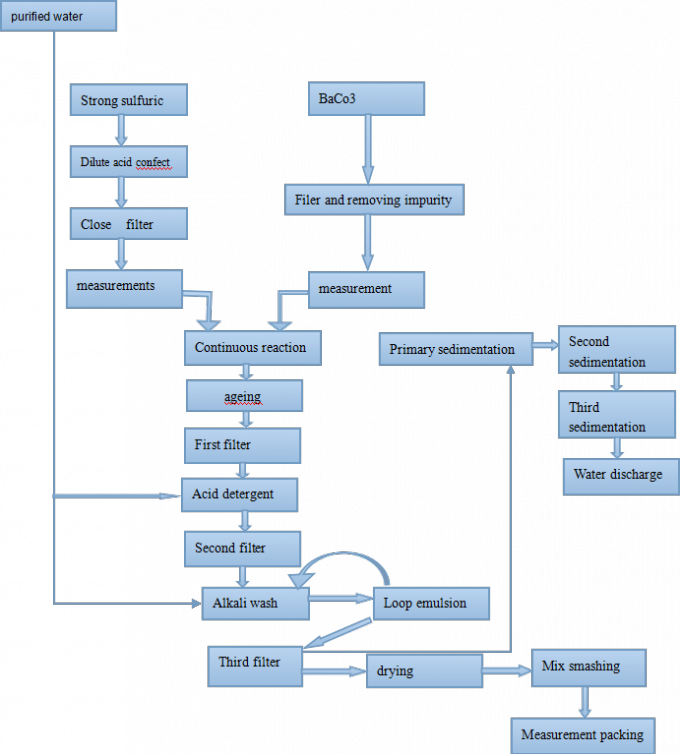 Thermoplastic powder coatings: polyethylene, polypropylene, polyester, polyvinyl chloride, chlorinated polyether, polyamide, cellulose, polyester. Thermosetting powder coating is made of thermosetting resin, curing agent, pigments, fillers and additives, etc.Thermosetting powder coatings: epoxy, polyester, acrylic resin. 1. 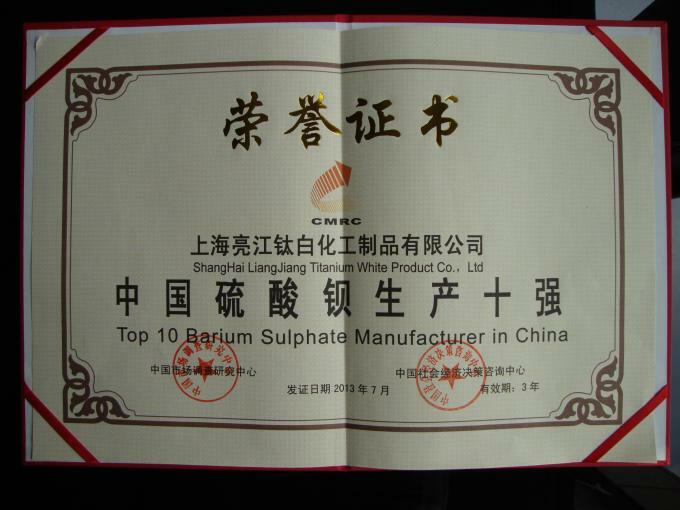 The main purpose of Barium sulfate precipitated is used in paints and coatings, the domestic paint industry has gained rapid development, the global paint coating increased by 3.9% in 2014, sales reached 43.38 million tons, the sales of architectural coatings is 21.69 million tons, 50% of the total industry sales, industrial paint sales of 12.5802 million tons, 29% of the total industry sales, Barium sulfate is one of the essential raw materials in coatings, used as filling material which can reduce the cost of coating production, and filled with precipitated barium sulfate, production performance is stable, can increase the hardness, wear resistance, sunlight resistance, can replace some parts of titanium dioxide. 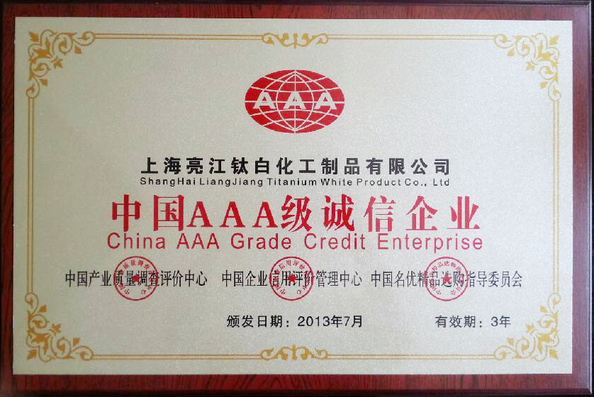 Excellent size distribution (0.7μm), can improve the gloss and reduce VOC and the cost of production. The crystal structure makes it a good smoothing agent, and can enhance the flat in the coating.With a small oil absorption, high gloss, good covering power, good weather resistance, and low particle size, etc. Due to the chemical inertness and solubility, it also use in water-based coating, especially in the electrophoresis paint. 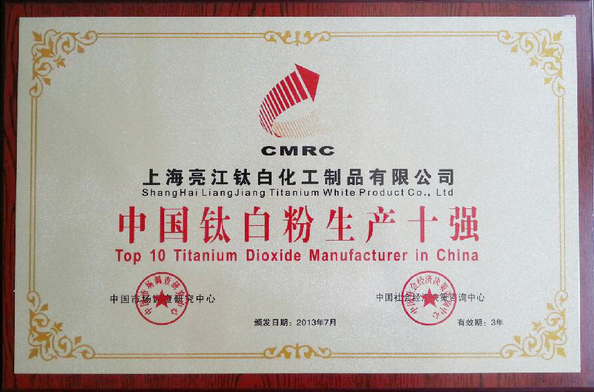 Special inorganic processes, and other useful properties remain the same, and through the inorganic semiconductor, given the conductive properties via the coating. Barium sulfate can make the pigment steady, prevent flocculation, wear, and has excellent weather resistance and transparency. Used to increase the solids metallic paint, and won't cause color changes;Can also influence or control the flow leveling of sheet metal. 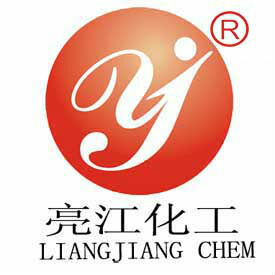 we aspires to be the supplier of the world's leading chemical raw materials, show our value of the products made in China!